Silent Sunday: 28 April 2013 | Phil – Refuelled! Gorgeous, I have seen some beautiful blossom this week! Gorgeous! I snapped some of these earlier in the week too, although I have no idea what they actually are! Just gorgeous, especially against that lovely blue sky! Beautiful. 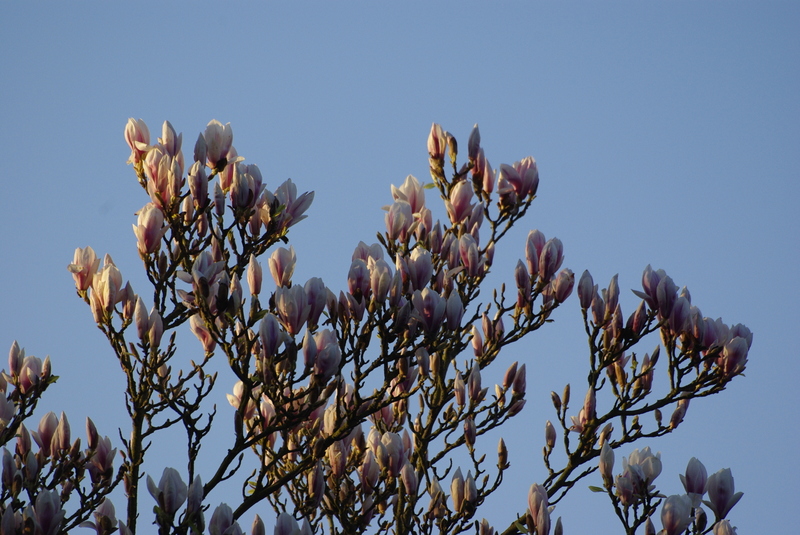 We have a Magnolia tree in the garden opposite our house & I very nearly took a photo of it for my Silent Sunday. I love them! Oh I love Magnolia trees. They are a firm favourite! Love the flowers against the sky. gorgeous, we have one next door, love it every Spring! Lovely is it as beautiful smelling as it looks?